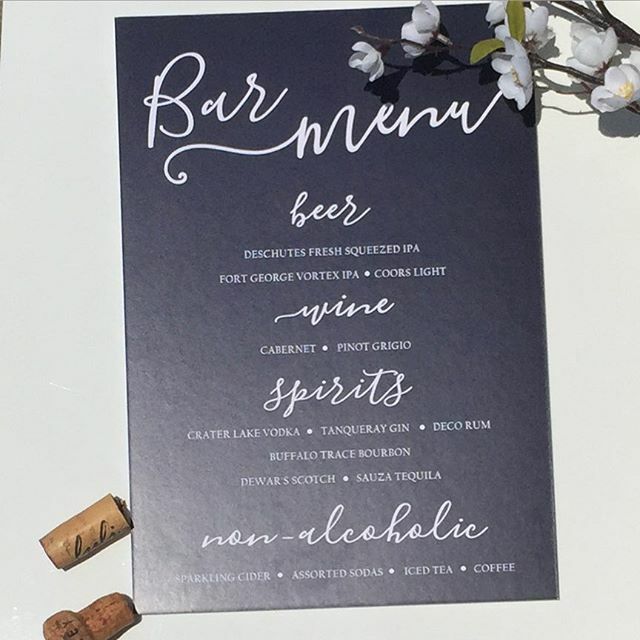 Charlotte + Lily offers a variety of design and printing services to bring your event vision or brand to life. From design concept through production, we take great pride in meticulously crafting a treasured keepsake you will cherish for years to come. 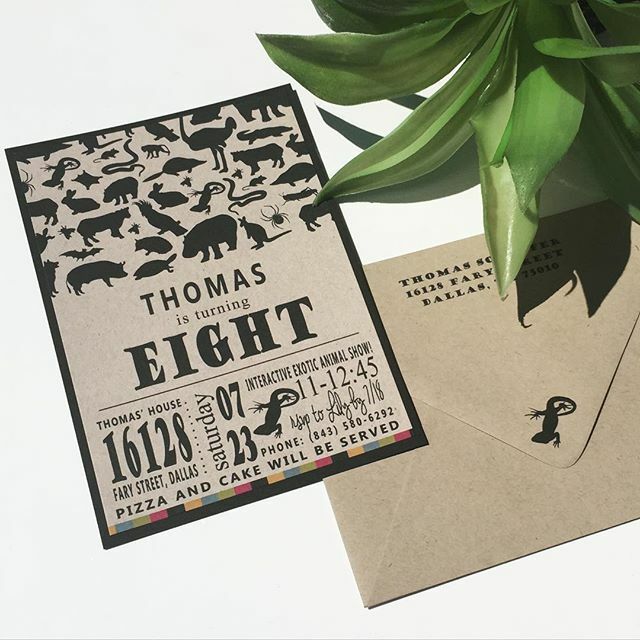 Each print technique offers a unique look and feel to help set the perfect tone for your special day.